Memories stay with you forever! This Valentine's Day enjoy classic wines, an elegant five-course meal amidst lush green landscapes. 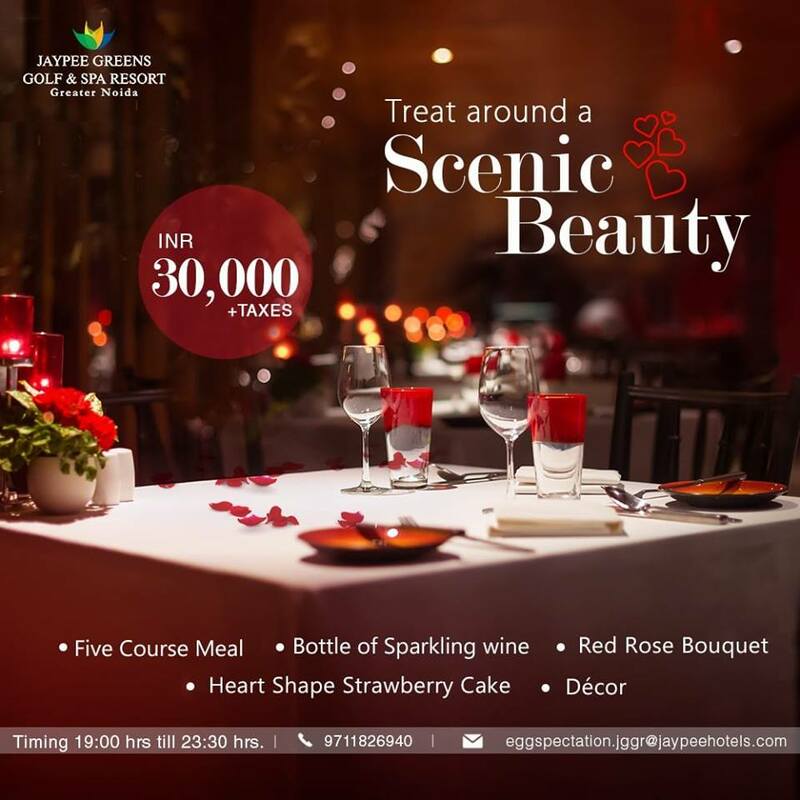 Lakeside Courtyard, Jaypee Greens Golf Course & Spa Resort, Greater Noida is your venue for the perfect dinner date for your beloved.